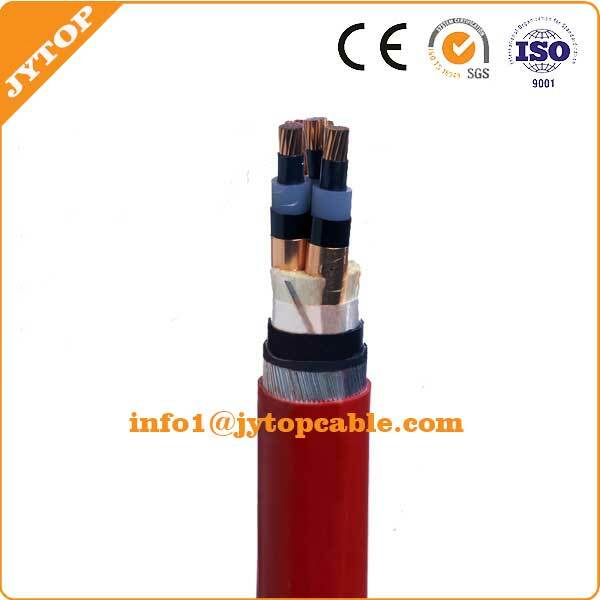 XLPE Insulated halogen-free low smoke flame-retardant power cable may prevent human from being suffocated by toxic gas generated from accidental burning of wire and cable.Such products do not catch fire easily and do not spread the fire or give off toxic gas when on fire.They are suitable for using in the circumstance with fairly strict flame retardant and environmental protection requirement,such as high-rise buildings,hospitals,subways and shopping malls. 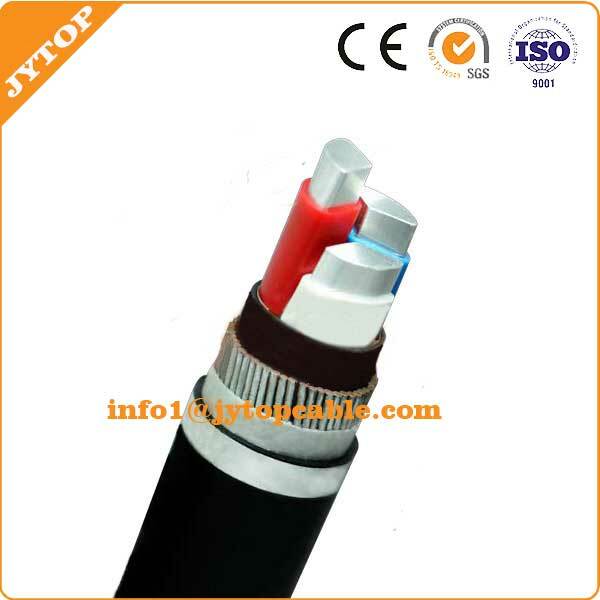 1) The temperature of laying cable is not lower than 0oC. 3) Max. 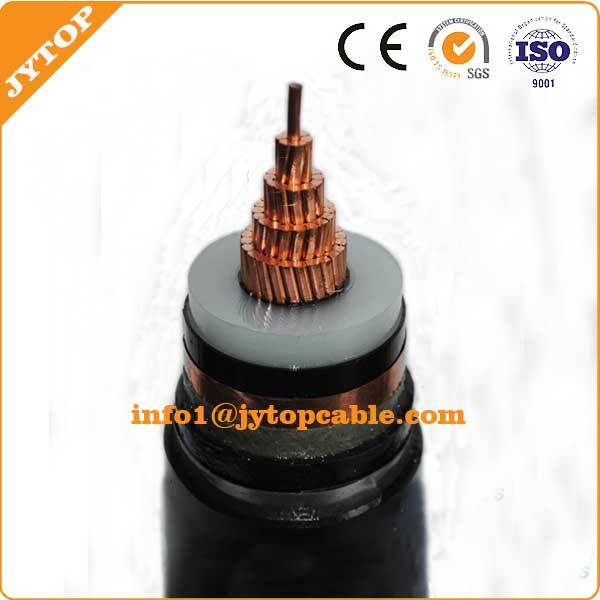 permissible temperature at short circuit (5s. at longest): 250oC. 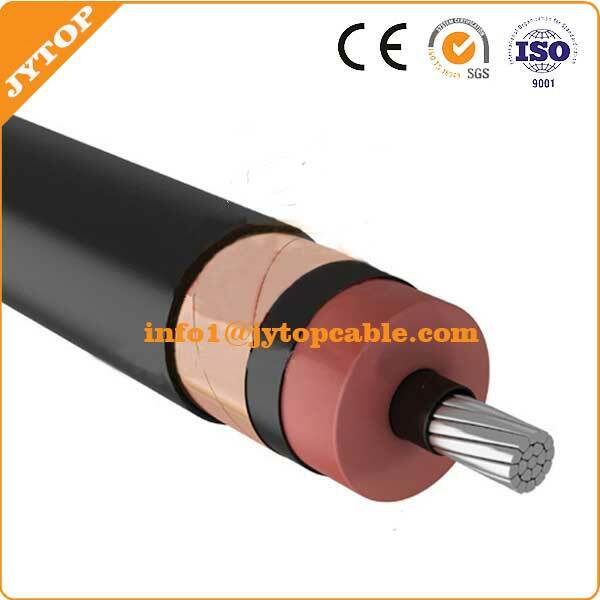 (D is the actual overall diameter of cable, and d is the actual overall diameter of conductor).